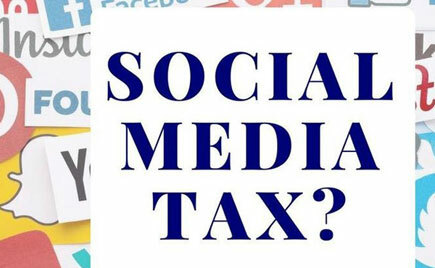 Five concerned citizens and a technological company Cyber law Initiative have petitioned the Court seeking the for an annulment of the new social media tax which took effect on July 1, 2018. The Shs200 daily social media tax took effect yesterday, forcing some Ugandans to resort to Virtual Private Network (VPN), a technology that creates a safe and encrypted connection over a less secure network, such as the internet. The petitioners led by a one Daniel Opio have sued the Uganda Communications Commission (UCC) accusing it of unfairly giving an enabling environment for Uganda Revenue Authority (URA) to collect this tax since yesterday and the Attorney General (AG) to explain why government does not offer free internet services to its citizens. 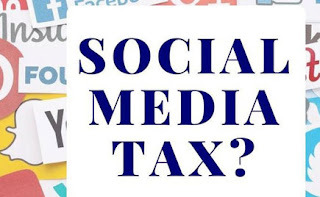 The group also claims the tax is politically motivated since it was passed with no meaningful public participation, hinders freedom of speech, economic growth, and innovation and will have a negative impact on online media. The petitioners also contend that if the new tax is not annulled, it will curtail business start-ups and affect job seekers thereby infringing on the economic rights of citizens.